The Eagles have plenty of weapons for Carson Wentz to throw to in 2019. The WR position, however, could use more speed to compliment the bigger weapons in Alshon Jeffery, Zach Ertz, and Dallas Goedert. 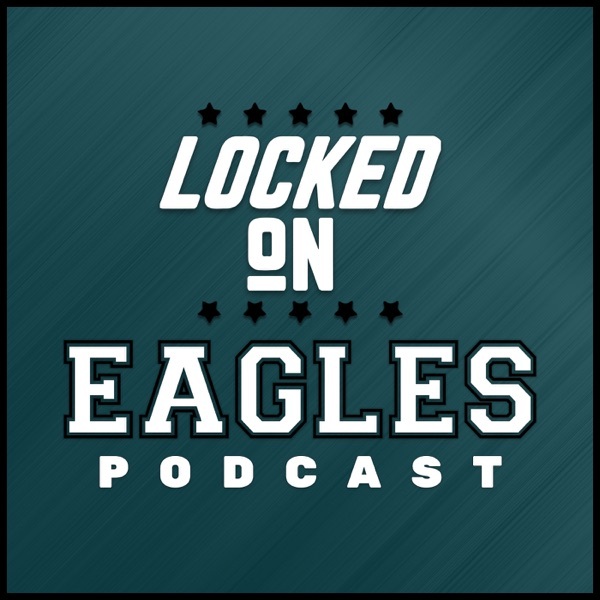 If Golden Tate, Mike Wallace, and/or Jordan Matthews leave the Eagles this offseason, what options does Howie Roseman have in free agency and the draft when it comes to pass catchers? Louie and Gino give some big name options in the draft and free agency, as well as some receivers that could fly under the radar in both offseason periods.